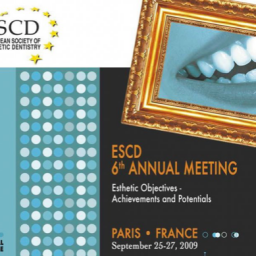 The ESED was established in May 2003 by a group of visionary dentists. They all have their background from the existing esthetic/cosmetic dentistry organizations. 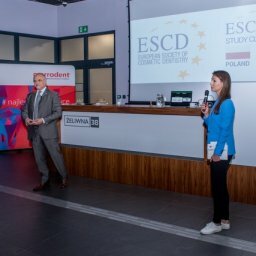 They wanted to assemble the best ideas from these organizations and create a common rallying point where it would also be possible to acquire a “postgraduate examination” as “certified member” under the supervision of dentists from private practice as well as from leading universities of Europe. 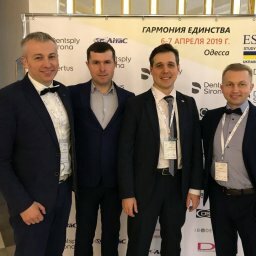 The conference was officially opened on Friday afternoon at 15 p. m. with a full conference hall with more than 300 participants. The reason the numerous attendance is due to the many well known names which were successfully attached to the programme as there were lecturers from both Europe and the United States of America. The summit was declared open by Dr. Wolfgang Richter (ESED’s president), an international very well known lecturer. 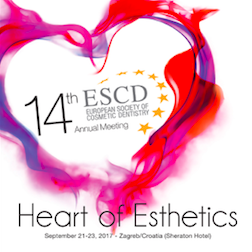 Impact On Esthetics by Wolfgang Richter, DDS (Germany) It is among other things the aim of the ESED to participate on defining the Esthetic Standard in Europe and as well as the rest of the world and through open and honesty atmosphere in assisting each member in practicing esthetic dental care with a high level of international professionalism, through friendship and education. 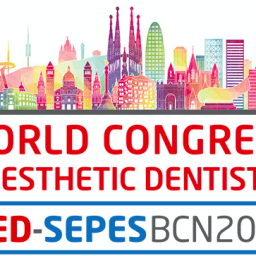 Europe today is 43 countries with a population of 586.5 million and nearly 400.000 dentists. So a network of togetherness must be created with the ESED vision. Esthetics play an important role in dentistry today. Because of an increased emphasis on beauty and health, Esthetic Dentistry has been thrust to the forefront of many practices. Most dental patients desire bright and properly colored teeth. They seek esthetically pleasing appearances that enhance their self-esteem and confidence. There are so many new techniques and materials out there that we have to give new answers to old questions. In the last several years remarkable breakthroughs have been made in materials and techniques that finally give us the tools to repair and modify teeth so that they look natural and more attractive. We learned the rules of harmony and visual perception, paying attention to natures´s rhythms and proportions. The American Heritage Dictionary of the English Language, Fourth Edition 2002, explains the word esthetic as a branch of philosophy that deals with nature and expression of beauty – and as a conception of what is artistically valid or beautiful. Understanding is based upon a realization of the indications and contraindications and the nuances that are required for the many different systems to provide success, whether it be dentinal adhesion or choice of ceramics or resins. And the answers especially must embrace the sound foundations of evidence-based clinical procedures. There is a need to share everyday, or not-so-everyday, clinical experiences. David Winkler, former president of EAED, is known as an international active dentist and lecturer. His lecture was about daily dental care and showed us when the treatment was good and bad. “ A sensible person learns from his mistakes, a wise man from others .” That is why Dr. D. Winkler´s was incredibly educative as you got the insight of pitfalls which one should avoid as a practitioner. At the same time he demonstrated through series of cases of high class restoration work made of composite plastic. 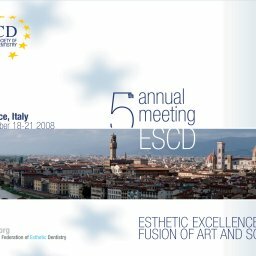 Art And Visual Perception Applied To Esthetic Dentistry, Luca Dalloca, DMD, DCT (Italy) and Michel Magne, MTD (Switzerland). They are two of the world’s leading specialists in esthetics. If you want to practice esthetic dental care, you ought to study art first. The two lecturers underlined the importance of visual perception and the development of the right side of the half part of the brain. It is this half part of the brain that functions as a picture in most people as it is the centre of the visual and spacious centre for the adaptation of the sense. To practice esthetic dental care is an art form whereby the restorations of the patient is created in harmony with the entire appearance of the patient and you aim to imitate the beautiful architecture of nature. The lecture also pointed out the importance of close co-operation between dentist and dental technician. Communications between patient, dentist and dental technician conversation, dialog, mock up, study models, clinical picture (X-ray) etc.) is of importance if the treatment is going to be successful. 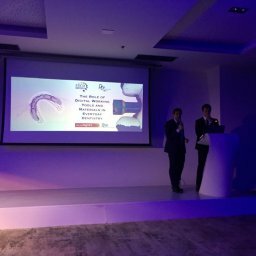 Exactly the fact that the lecture was conducted by a dentist and a dental technician , most of the facets on esthetic dental reconstructive, the treatment was elaborated from all angles. After a concentrated and educational Friday, it was time to have and enjoy good food and drink together with the others from the clinic and members from the ESED at the President´s Dinner Party. It has been at the exceptional location of Mirabé at Tibidabo´s Railway Ground Station overlooking Barcelona, followed by Disco Dancing until late night. 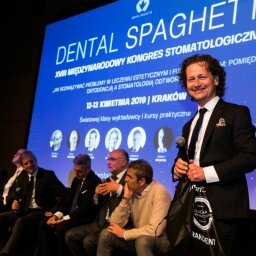 After a few but good hours of sleep it was time again to deepen the professional aspects of esthetic from the world of dentist and the conference hall was once again full Saturday morning at 9 a. m. ! Dr. Bergmann took the people filled in the lecture room across the implant treatment which truly showed that implants are part of the esthetic dental treatment. Building The Extreme Esthetic Practice, William M. Dorfman, D.D.S. (U.S.A.). William M. Dorfman is known over most of the world as the dentist behind Discus Dental – probably the world´s most innovative dental firm – the dentist of the “Stars” of Beverly Hills. Lately he is the dentist in a group of specialists – the Extreme Team – on a TV- programme “Extreme Makeovers” on ABC. His lecture dealt with various subjects on aesthetic dental care. 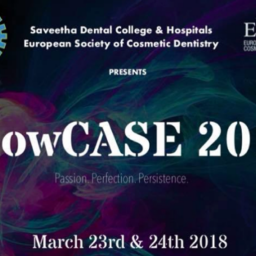 Besides showing dazzling pictures from different cases he also taught in the choice of materials with regards to restorations in composite plastic. 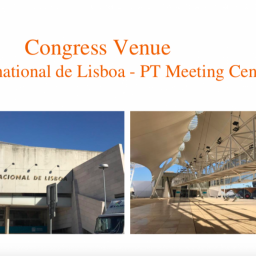 He gave a thoroughly reading on preparation and cementing of porcelain veneers step by step, cosmetic surgery, and focused on clinical scientific researches in connection with dental bleaching. Dorfman also gave good ideas of how you can market your business as a clinic owner. He also gave suggestions of relevant professional groups as collaborators. His great commitment and passion for the dental profession was incredible and called things back to the memory. Dr. Ulf Krüger-Janson and Paul Fiechter had chosen the title “Restoration of function and the esthetics using light optical materials”. A very beautiful and inspiring presentation which completed and rounded up yesterdays lecture by Dalloca & Magne – esthetics at its best. 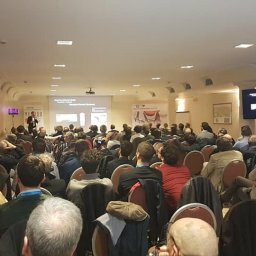 Veneer Analysis – 9 years report, Harald Küpper, D. D. S., PhD (Germany). 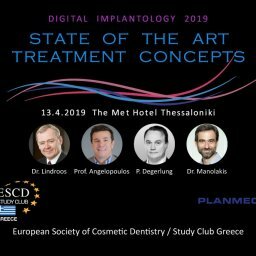 In order to confirm that dental care, be it esthetic or very common daily treatments, are based upon sound scientific, Dr. Harald Küpper was now in the programme. He presented “Veneer Analysis – 9 years report which confirmed that veneers are not “front cover” but contrary the state of the art. In many occasions a few years ago many people would have chosen – some still do that – a essential more invasive treatment with full crowns. 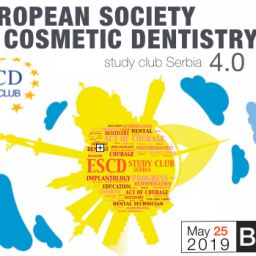 Esthetic Dentistry Beyond 2004 – The X-files, Kim Sperly, D. D. S., (Denmark) and Prezemek Seweryniak, C. D. T. (Sweden). The final and concluding lecture was also held by both a dentist and a dental technician. 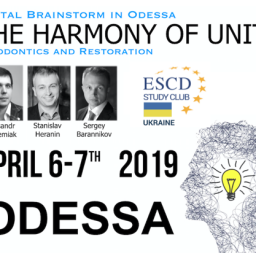 We were once again reminded the importance of the co-operation between these two professional groups in order to achieve the most optimal dental treatment. Seweryniak gave a good lecture about the quality of materials and particularly pointed out the comparatively new material Denzir. Sperly presented many excellent cases which among other things contained combined treatments with Denzir, Frialit-2, Xive, and Zoom bleaching. The most remarkable case was about a young girl whose teeth were completely damaged by exaggerated consumption of Coca-Cola and lack of adequate oral hygiene. Sperly disclosed how the young girl have had re-established her teeth by using the ESED´s Humanitarian Aid Programme, Give Back A Smile (GBAS). The aim of the programme is by sponsorship and presents to assist people who cannot economically raise funds for dental treatment. Afterwards the closing ceremony followed which on the other hand was a bit sad because it definitively set full stop for exciting and educational weekend, but at the same time inspiring because we all had the feeling that we were there from the beginning to something great in the world of international dentistry. The meeting ended up with the dinner “ESED & Friends” at the five star restaurant Barceloneta at the Old Harbour of Barcelona. 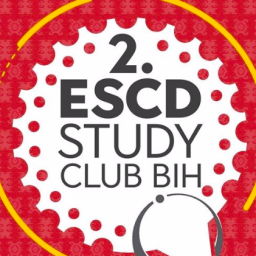 ESCD Study Club Poland – Dental Spaghetti for the third time! 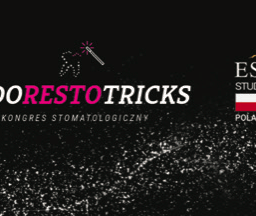 Amazing event organized by ESCD Study Club Poland on 16th of June with more than 100 people attending – ENDORESTOTRICKS….